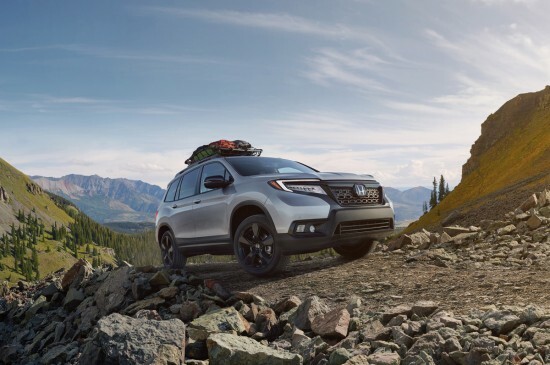 The all-new 2019 Honda Passport’s rugged exterior design and stance are highlighted by standard 20-inch wheels, a matte-black grille, floating roof design, aggressive wheel arches, increased ride height and a tailgate design that emphasizes width. 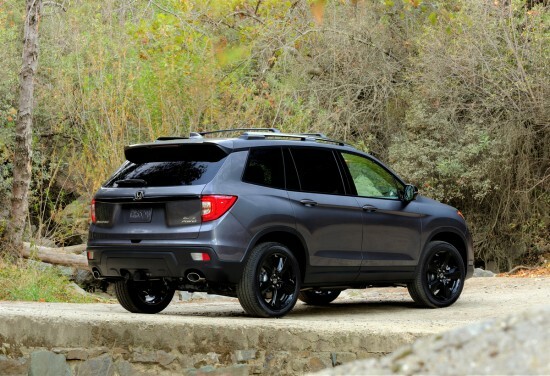 All 2019 Honda Passport trims are powered by a 3.5-litre V6 engine that makes 280 peak horsepower and 262 lb.-ft. of torque (SAE net), placing Passport in the top of its class for standard horsepower in a segment where some competitors offer less powerful 4-cylinder engines as standard equipment. 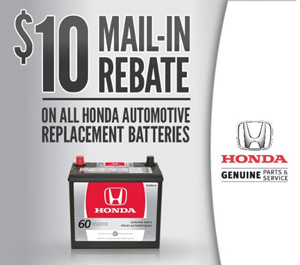 The Honda i-VTEC® V6 is mated to the latest-generation of Honda’s 9-speed automatic transmission (9AT) that is among the most advanced in the class, offering smooth and responsive power delivery. At the heart of the robust all-weather and off-road driving capabilities is Honda’s i-VTM4™ all-wheel drive system. This system gives Passport excellent handling in all conditions, such as rain-slicked or snowy roads or sandy trails, while also contributing to more responsive performance by overdriving the outside rear wheel in turns. 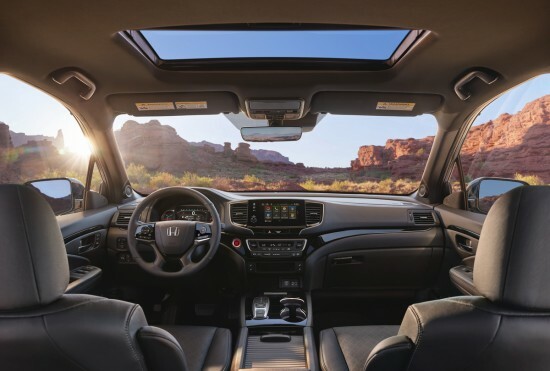 The Honda Sensing® suite of advanced safety and driver-assistive technologies is standard on all 2019 Passport trims. Honda Sensing® helps provide greater awareness of driving conditions around the vehicle, in some cases helps drivers maintain lane position and, under certain conditions slowing or even stopping the vehicle if it detects a potential front collision. Honda Sensing® includes Collision Mitigation Braking System™ (CMBS™) featuring Forward Collison Warning (FCW), Road Departure Mitigation (RDM) including Lane Departure Warning (LDW), Lane Keeping Assistance System (LKAS) and Adaptive Cruise Control (ACC). The new Passport was designed to provide a high level of active and passive safety performance and targets an NCAP 5-Star Overall Vehicle Score safety rating and an IIHS TOP SAFETY PICK rating. All tested 2019 model-year Honda vehicles achieve an NCAP 5-star Overall Vehicle Score safety rating. 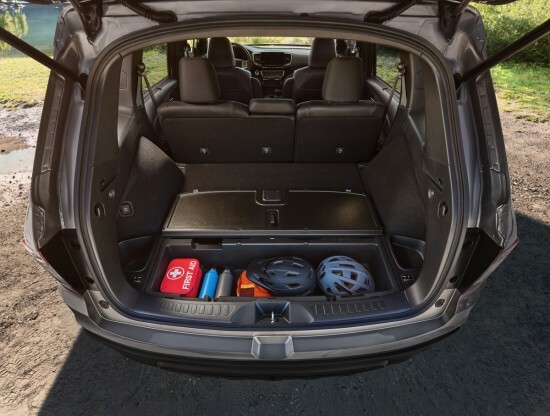 Don’t miss the opportunity to drive Honda’s all-new 2019 Passport! 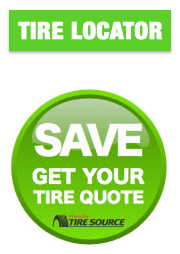 Click the TEST DRIVE button below for a complete tour and road test. 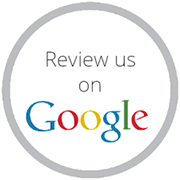 Thank you for your interest in test driving a vehicle!